Requesters should raise a dispute via the `Raise Dispute` button on the request page within 7 days of dispatch by the traveller to avoid automatic payment release to the traveller, which occurs 7 days after traveller’s dispatch. If payment has been released, Airfrov will not be able to assist in the case of a dispute. If Airfrov receives a badly-damaged item from a traveller, the requester will be informed of the matter. 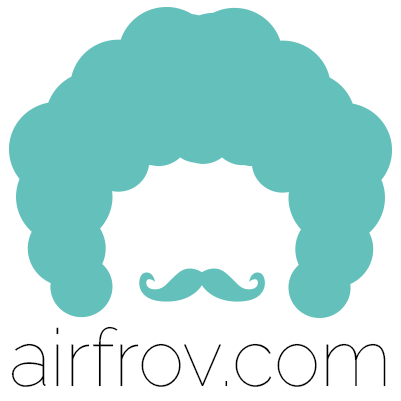 Airfrov may proceed with a full refund, or a partial refund. In the event of a full refund, the item will be returned to the traveller. The degree of damage warranting a full refund will be determined at Airfrov's discretion. Minor imperfections such as (but not limited to) hairline scratches, thread fraying, or dents in packaging meant to protect the condition of the item which does not affect the functionality of the item will not warrant a refund unless agreed upon by the traveller. If a requester requires the item and/or packaging to remain in absolutely pristine condition, traveller should be informed prior to purchase. For packaged or boxed items, Airfrov will not proceed with any form of refund as long as the integrity of the contents is kept in place. By accepting and bringing the product out of the Airfrov Collection Centre, requesters and/or their proxies agree that the Airfrov service was rendered satisfactory. Airfrov will not be able to assist in the case of a dispute if the requested-for item was accepted and collected, or if payment has been released to the traveller after the 7-day self-collection window. For items purchased via Pre-orders, you can raise a dispute via the 'Dispute' button on your spree order screen if you received a damaged item, along with photos of the condition of item received. Your traveller should reach out to you to resolve the issue. If no consensus can be reached, either party can reach out to Airfrov for assistance.